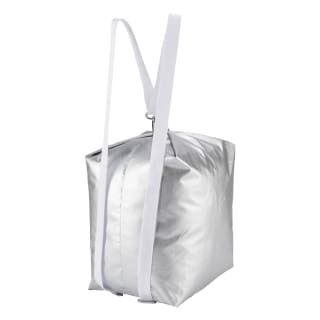 This women's duffel bag has a versatile design. 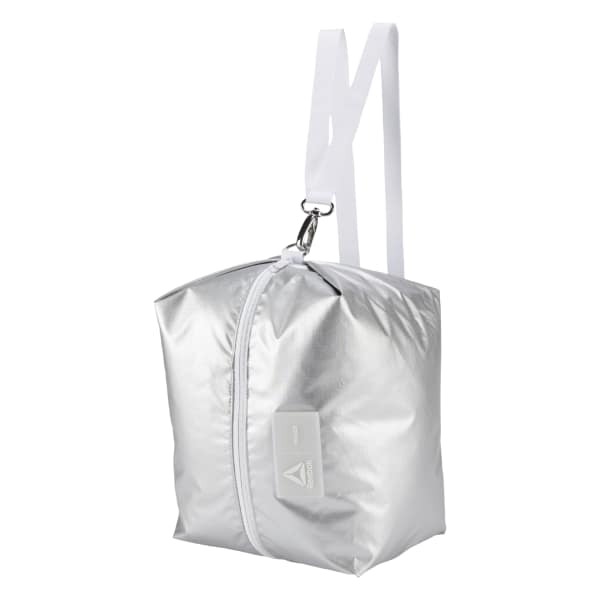 It's made of durable nylon and has a removable shoe pouch to keep wet or muddy shoes separate. The adjustable straps allow for multiple carrying options.